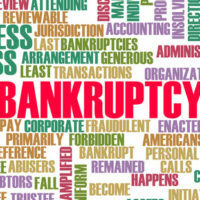 When you file for bankruptcy, the U.S. Bankruptcy Code Section 341 dictates that you attend what is known as the “Meeting of Creditors.” For many people, this is the most difficult aspect of filing for bankruptcy—even more difficult than the filing itself. This is because you are forced to face the very people you have been avoiding. During this meeting, you will be asked a series of questions regarding your bankruptcy petition and required to answer under oath. At The Port Law Firm, we understand why this process is so stressful for debtors, but we also know from first hand experience that the process is not as bad as it sounds. As long as you were completely honest in your petition, you have absolutely nothing to worry about. Knowing what to expect, however, can be extremely helpful in preparing you for your meeting and helping it go as smooth as possible. Despite the term “hearing,” the occasion will be nothing more than a meeting between three people: you, your attorney, and the bankruptcy trustee. 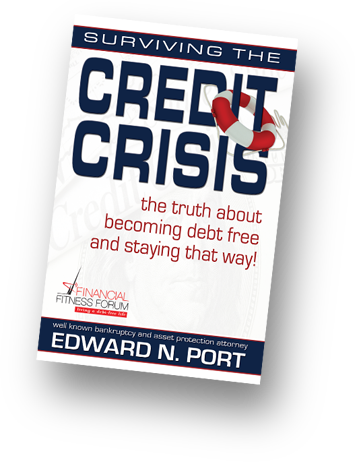 It is true that creditors have the option of showing up, but they rarely ever do. However, if a creditor does show up, your West Palm Beach bankruptcy attorney is there to make sure that they do not do anything aggressive or inappropriate to bully you into making payments or feeling bad about your situation. The trustee will open up the meeting by asking for identifying information, including your social security number and driver’s license. They will then ask you to verify information that you included in your bankruptcy petition. They are not trying to trick you—they just want to get a feel for the situation and make sure that everyone is on the same page. You may be asked questions such as, “Did you disclose all of your assets?” and “How did you get into your current financial situation?” In some instances, the trustee may ask to see additional documentation, including a recent paystub, mortgage or auto loan statements, recent tax returns, or financial statements that show the filing date. Once you have confirmed all the necessary information and provided additional documentation, the trustee will send their report to the judge, who will review it and either approve it and sign an order of discharge, or deny your petition. Whatever happens, your case will then be closed. As you can see, there is not much to the hearing other than answering a few questions as honestly and as accurately as you can. At The Port Law Firm, our attorneys can help you through every step of your bankruptcy. We understand that you may be feeling scared and overwhelmed, and that a hearing is the last thing you want to deal with. However, it is an essential part of any bankruptcy, and provided you are honest and accurate on your petition, it is nothing to stress about. 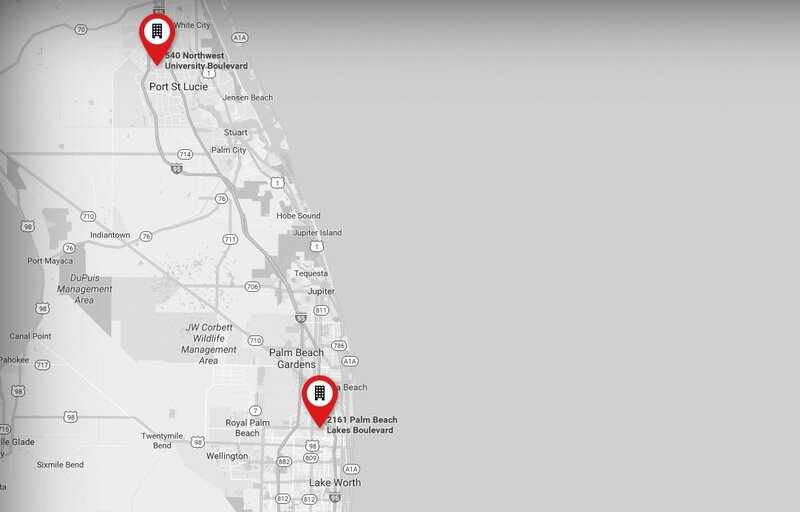 Our West Palm Beach bankruptcy attorneys will be by your side to alleviate your fears and ensure that everything goes as smoothly as possible for you. For the help of an experienced and compassionate bankruptcy lawyer, call 561-721-1212 to speak with a representative at our West Palm Beach office, or reach us at our office in Port Saint Lucie at 772-323-2320.